The trailer has been released to celebrate the game’s launch on Fig, the funding platform that allows you to invest or pledge in a title. Any money collected via that campaign will be put towards additional paper folding mechanics, animations, and cutscenes; it will also help bring the game to all contemporary platforms at launch. And before anyone asks, yes, that includes the Nintendo Switch! The sweetest part about A Fold Apart is that it’s based on the true story of Lightning Rod Games’ co-founder and his wife. Career choices force the couple apart but they promise to make it work. They are able to keep in touch often but as with any couple, misunderstandings occur. This creates an emotional barrier that manifest as a physical one, blocking your path. You can play the 50+ puzzles as any gender combination, using the game’s unique paper folding mechanic to help the characters navigate their worlds. One of the most innovative Australian games ever in development, Objects in Space is finally in a release form and available for PC. 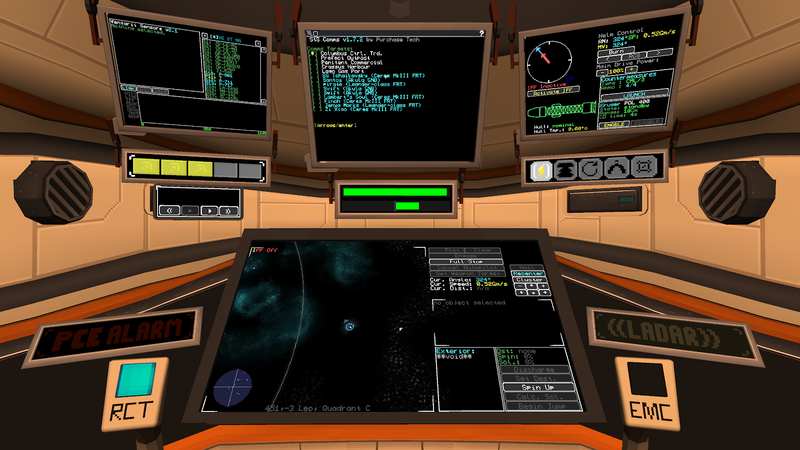 In Objects In Space, you play as a spacefarer who needs to make their way through the massive Apollo cluster. Within this “open world” you need to make an endless series of decisions, and generally play around in a sandbox with little narrative pressure. The game is also about tactical combat, careful planning, and a calmer pace than many of the modern space-based games. Most impressively of all, the game is built around the idea that you’ll want to create your on “cockpit” to play in - with plenty of instructions out there to come up with an interface that looks and feels like you’re at the helm of a spaceship. Of course, you can also play with standard keyboard controls if you want, too. The game will set you back just $20 in its Early Access form on PC via Steam or GOG. As an Early Access game, people who buy into the game now can look forward to plenty of updates as the dev team starts to get feedback roll in. That’s right, Life is Strange 2’s first episode will launch worldwide on September 27. That’s a mere two months plus a day following the (free!) release of The Awesome Adventures of Captain Spirit, the prequel revealed at E3 this year. Three years after the events in Life is Strange, and very much in that same world, Captain Spirit follows a ten-year old boy who imagines he has superpowers. While it appears cute and sweet, there are dark reasons for the boy’s extensive imagination. So how does that tie into Life is Strange 2 and its release date reveal video? I have no idea; however I do believe that the child from Captain Spirit, Chris, either is the protagonist or goes to school with the protagonist — I’m basing this on the tattered backpack in the video — and crosses paths with them in some way. It doesn’t really matter though, as I am excited regardless. Life is Strange 2 will have five episodes and will release for PC, PlayStation 4, and Xbox One. Level-5’s Inazuma Eleven Ares is due for release soon in Japan, where it has been a runaway success. 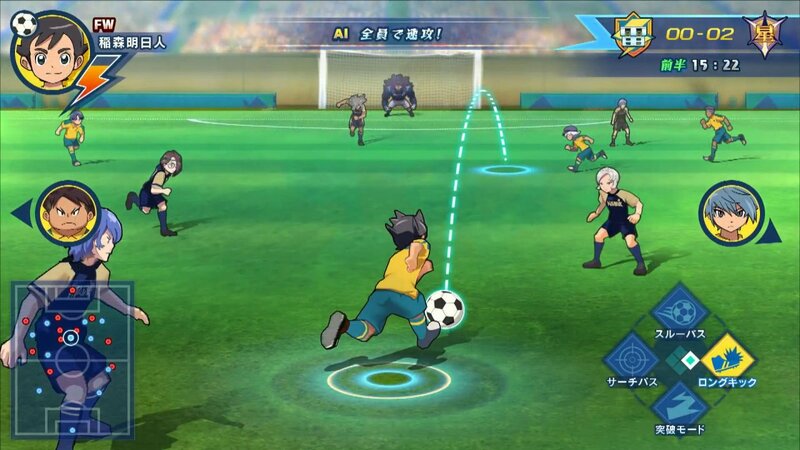 According to the developers it has sold over eight million games alone, with much of that coming out of Japan. The series has has a patchier history in the west as far as sales go, and we were a little concerned that this one might not get a full western release. There had been an European release announced, but we were worried that our American friends would miss out. Happily that isn’t the case, because as the below press release confirms, it will be coming to the US in 2019. Building on the foundation laid by previous series, which number over 250 episodes, four movies and more than eight million Nintendo games sold to date, the reboot series has begun its broadcast premiere in Asia, is scheduled to launch in Europe Fall 2018, and is planned to debut in North America for the first time in 2019.